After running out of stock for a few days, the new Pioneer AppRadio 4 (SPH-DA120) is now back in stock for purchase at Amazon. The device is sold by The Sound of Tri-State Inc., which is one of the authorized Pioneer dealers. 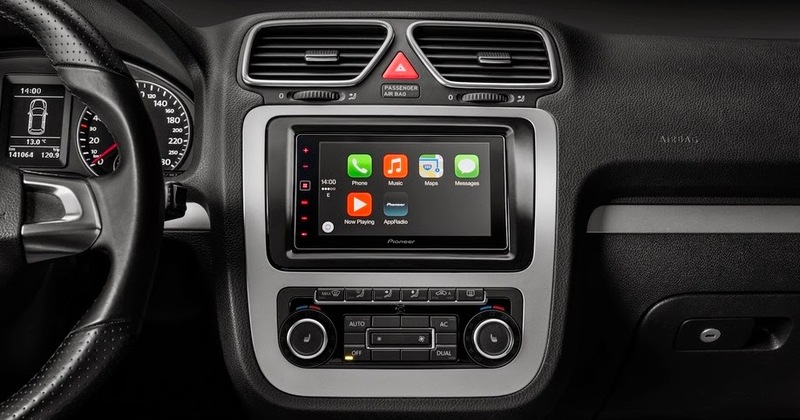 The AppRadio 4 features a 6.2-inch capacitive touchscreen, with Apple CarPlay capability being its biggest selling point. But apart from CarPlay, the head unit offers other robust features like Pioneer's own AppRadio Mode. If you've been looking for an upgrade to your existing car stereo, the AppRadio 4 is the hottest device on the market at the moment. To purchase from Amazon, click the affiliate link below which shows the latest price. The device ships FREE within the United States. Stocks run out quickly and at the time of this posting there were only 13 units left in stock. So hurry!